This stupid girl was in a hurry to get to her destination. 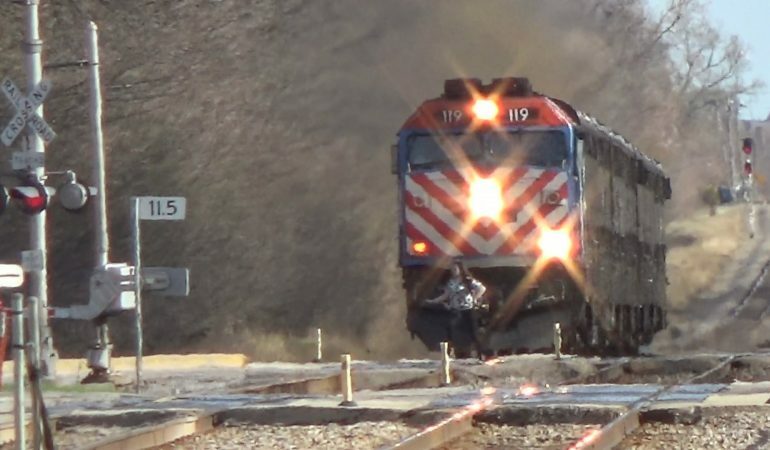 She didn’t have time to wait for the Metra express train to pass her, she ran across the tracks and narrowly missed getting hit by this train. Seriously, what the hell is this girl doing? 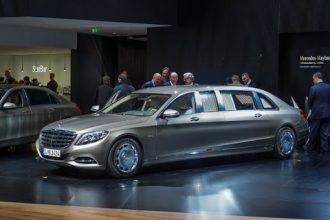 Mercedes-Maybach S600 Pullman Will Give You Luxury At Its Finest!